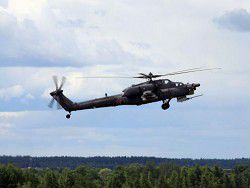 The holding «Helicopters of Russia» delivered to the Ministry of Defence of Russia the next party of fighting Mi-28H helicopters «Night hunter». Transfer of new cars took place within Uniform day of acceptance of military production which passed in National control center of defense of the Russian Federation (NTsUO Russian Federation). Acceptance of military equipment was carried out in a format of videoconferences between NTsUO Russian Federation and ten the industrial enterprises being in the different ends of the country. The president of the Russian Federation Vladimir Putin and the Minister of Defence of the Russian Federation Sergey Shoygu accepted military production. 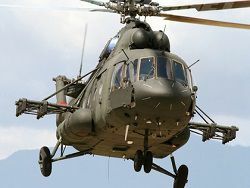 «Within action years on delivery in army divisions of the country of modern military equipment are summed up, – the director general of holding «Helicopters of Russia» Alexander Mikheyev who was present at NTsUO Russian Federation as the guest told. 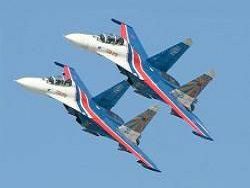 – The Ministry of Defence of Russia – the most big customer of our production. 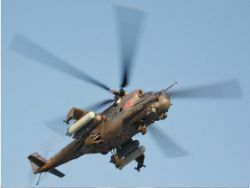 «Helicopters of Russia» in strict accordance with the approved schedules, and sometimes and ahead of schedule deliver to military department all line of military and special helicopters: multi-purpose percussions of Mi-35M, fighting Mi-28H «The night hunter» and Ka-52 "Alligator", easy Ka-226, military transport Mi helicopters – 8MTB – 5-1 and Mi-8AMTSh, and also heavy transport Mi-26 helicopters». During acceptance tests and acceptance the military representation carries out huge work. In modular and mechanical shops of "Rostvertol" where the put helicopters were made, quality control of manufacturing of details, knots, units and fuselage assembly is carried out. In shop of final assembly installation and operability of all systems are checked. In control and test shop working off alive systems of power supply, lighting and the alarm system, the radio-electronic, navigation and flight equipment is made. At lopastny plant quality of manufacturing of blades of the bearing screw, the stabilizer of the helicopter, details from fibreglass is supervised. 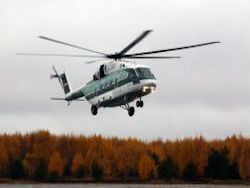 The final stages are land working off of helicopters and carrying out flight acceptance tests by crew of military representation at flight-test station of the enterprise. Mi-28Н «The night hunter» – the highly effective helicopter of new generation intended for performance of fighting tasks at any time in any meteoconditions. 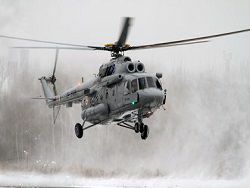 This helicopter which has come in the Russian army in the stead to legendary Mi-24, during operation on advantage was estimated by military pilots. It is intended for search and destruction of tanks and other armor equipment, low-speed air targets and manpower of the opponent. 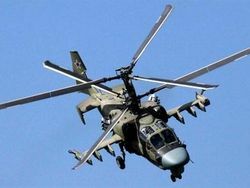 For this purpose Mi-28H have «A night hunter» all necessary: high speed of flight, fighting survivability, wide nomenclature of modern means of protection and defeat. The message is placed in open access on JSC Vertolety Rossii site.